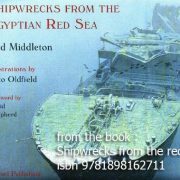 The ‚Thistlegorm‘ is undoubtedly the most famous wreck in the Red Sea. In May 1941 she was loaded in Glasgow with supplies for the British 8th army to liberate Tobruk. Different types of trucks, armored vehicles, motorcycles, aero plane parts, all kinds of small spare parts, ammunition and much, much more. Two locomotives, two tenders and two water lorries were also loaded on deck. In the third week of September 1941 the ‚Thistlegorm‘ arrived in the Gulf of Suez and was sent to the safe anchorage F, waiting there to be called in for unloading. However, the safe anchorage was not that safe. Partly due to the presence of many war materials, a dive on the ‚Thistlegorm‘ is an unforgettable but impressive experience. Although the maximum depth is 31 meters, it is not a difficult dive. However, sometimes there can be a strong current. You have to take that into account. Diving on the ‚Thistlegorm‘ always takes place from a boat so normally there is a descending line present, which makes descending and ascending easy. The actual real problem is finding the correct line again when it is time to ascent!. 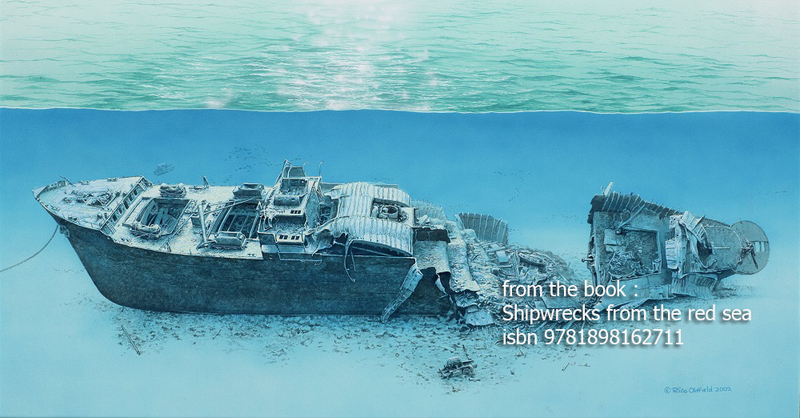 It is not uncommon to see divers emerge at the wrong boat. Not serious, but it is an experience that will hunt you for a very long time!